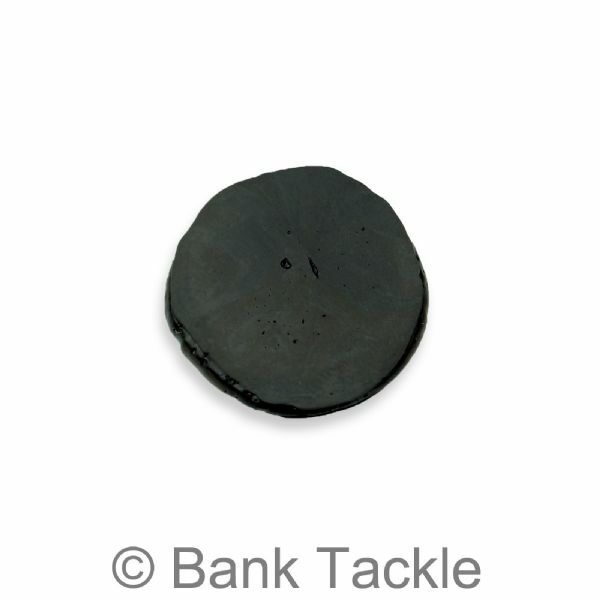 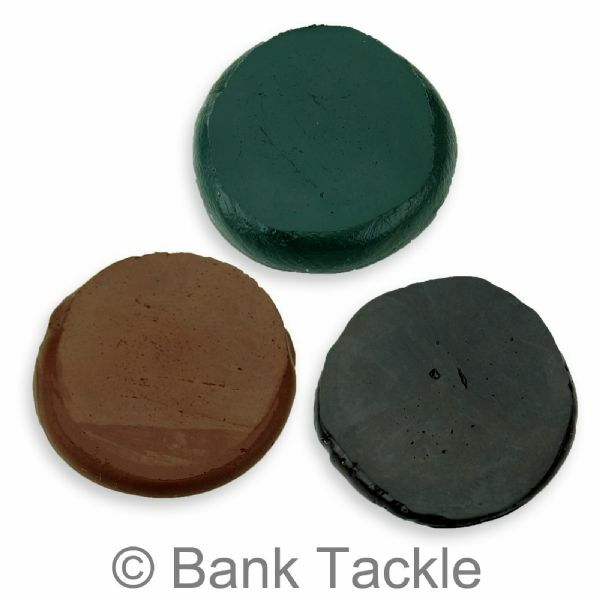 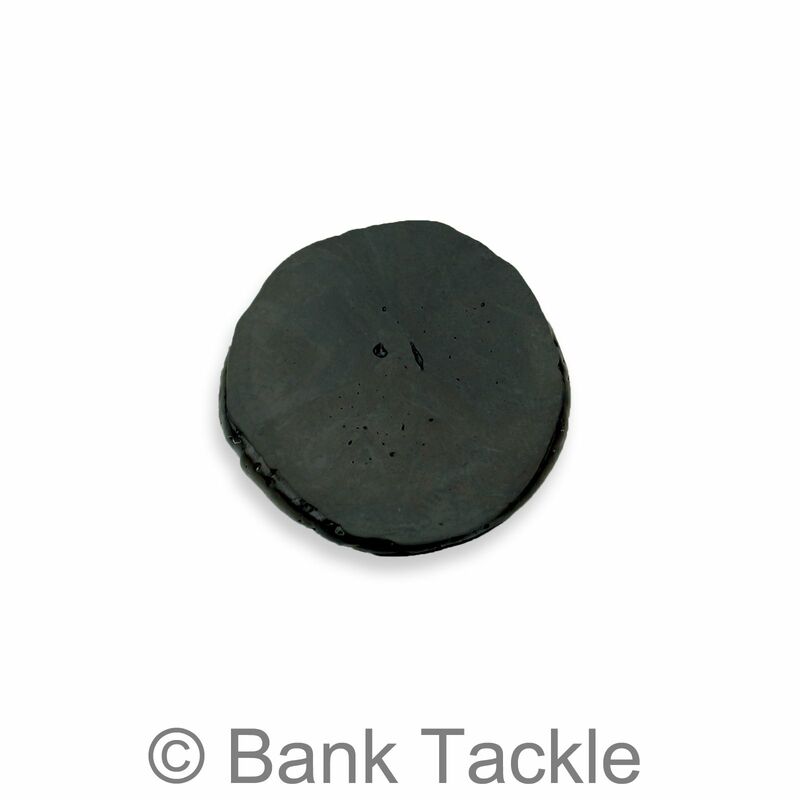 Tungsten Putty is used by anglers to pin their end tackle to the lake bed when fishing. A small amount of Putty molded on your hook length and Swivel can help aid in complete concealment of your rig and help prevent spooking of the wariest of carp. 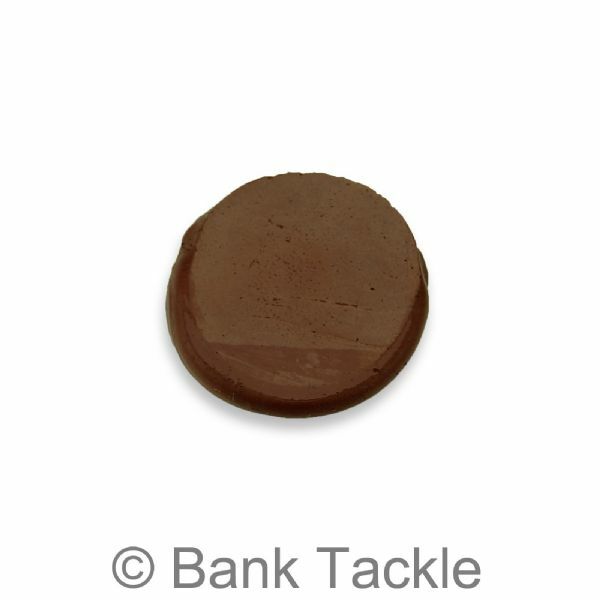 Our Tungsten Putty is user friendly, there is no need to heat it up before being able to use it. 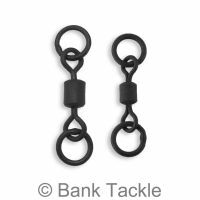 It is very supple straight out of the box. 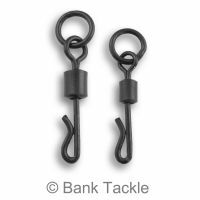 It is also nice and sticky so stays molded in place on your end tackle and links. 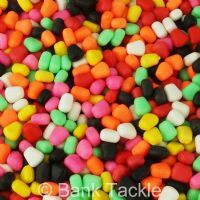 Ideal for Pop Up Baits. 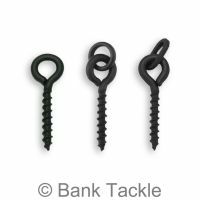 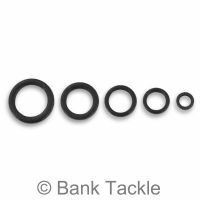 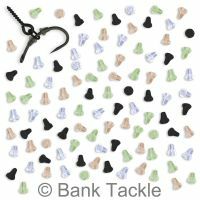 Lets balance your chosen hook bait perfectly and allows you to fish confidently knowing your rig and bait are not floating two foot up in the water. Each pot contains 20 grams of Tungsten Putty. Tungsten Putty is a carp fishing essential that should be in every tackle box.